A long time ago, in the early days of Barristers and Menn (not to be confused with men, who are a different species), there was a grand pogonotomical city known far and wide as Awesometown. 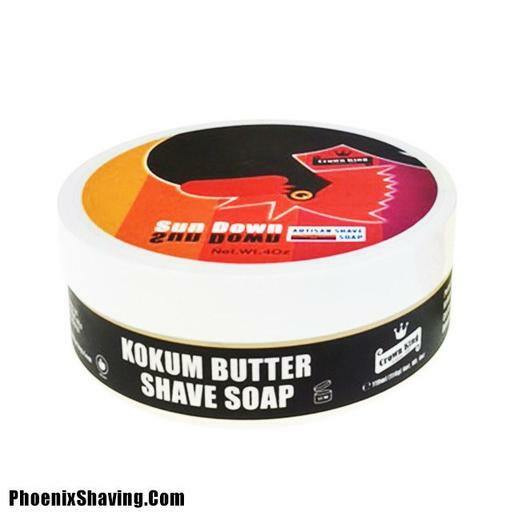 Here, master soapsmiths employed superheated dragon tallow vats and brushes with bristles of iron to produce some of the finest, slipperiest soaps ever employed in the shaving arts. 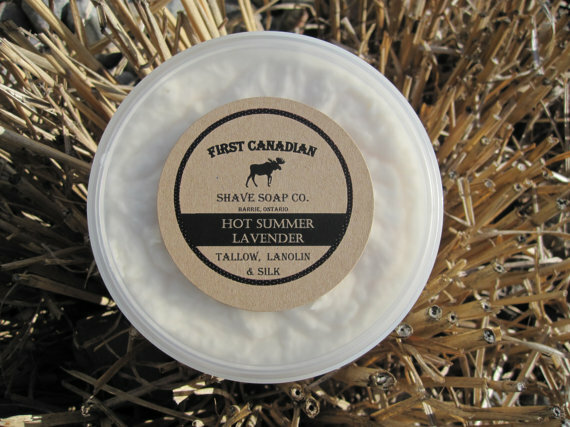 Tragically, their craft was lost during the Badger Wars, and no such soap has been seen again for a thousand years. Until now. 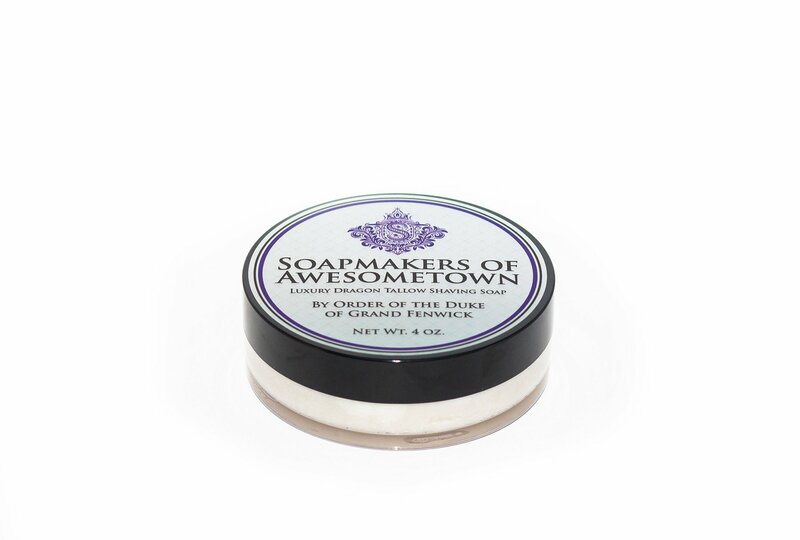 "Soapmakers of Awesometown" was the original, half-joking name for Barrister and Mann, and we thought it would be cool to show off The Brand That Never Was™. 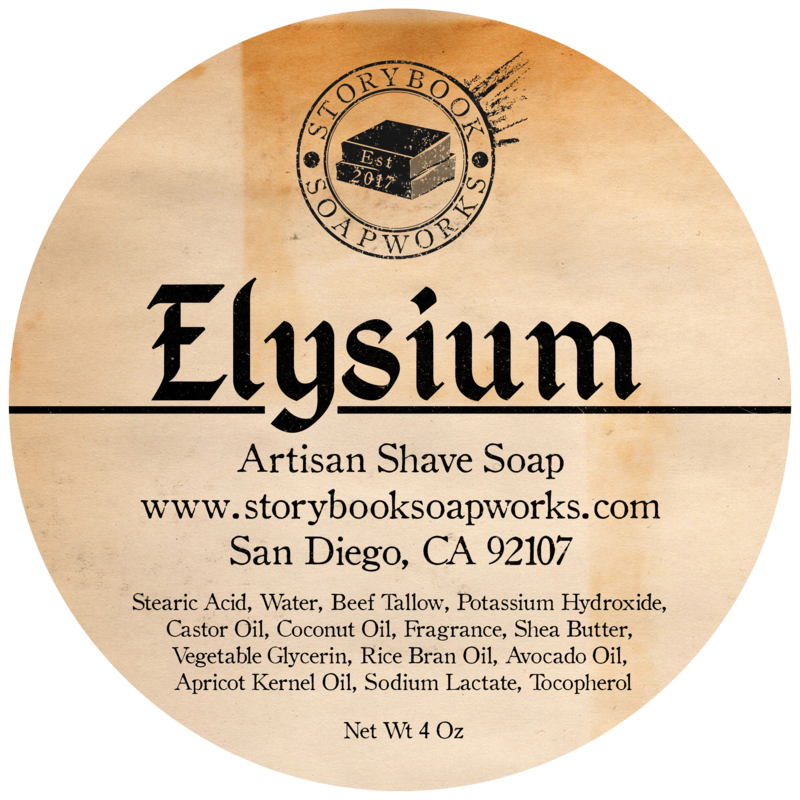 We developed a new, lanolin-free base for what might have been, and blended notes of passionfruit, lavender, sandalwood, citrus, and ylang ylang into a fruity, funky scent that would have done our soapsmithing forbears proud. 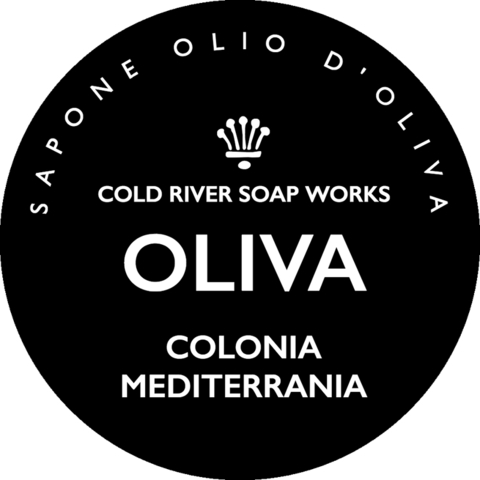 Soapmakers of Awesometown is a special release for April Fools' Day 2017. 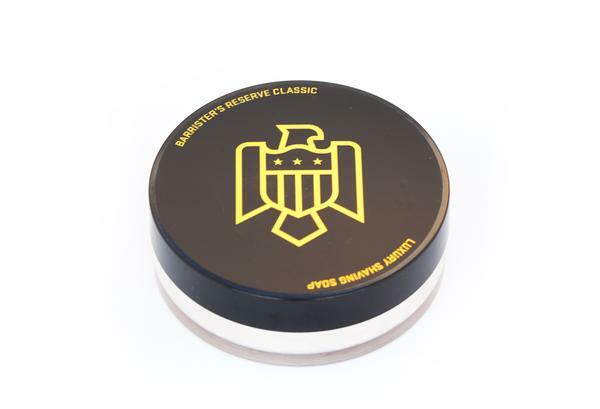 When ours and our retailers' stock is exhausted, that will be the end of it for this year. April Fool!